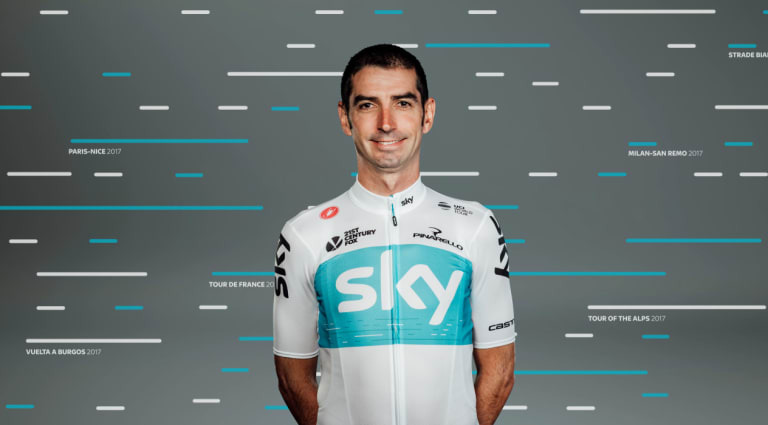 Heading into his sixth year with Team Sky, David Lopez is one of the most experienced climbers in the peloton. Lopez racked up a 16th Grand Tour appearance in 2017, and played a key role in helping Chris Froome to victory at the Vuelta a Espana. The Spaniard will be hoping to inspire more team success this season.